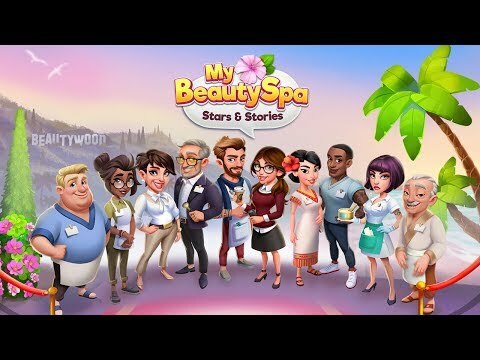 "My Beauty Spa: Stars & Stories! Let&apos;s make the world a beautiful place!. . New in this update:. - Buy land and expand you Spa!. - Play now in: English, German, French, Italian, Spanish, Russian, Portuguese, Simplified Chinese, Turkish, Japanese, Korean and Thai. - Many bug fixes and improvements"